New home ready January 2019! 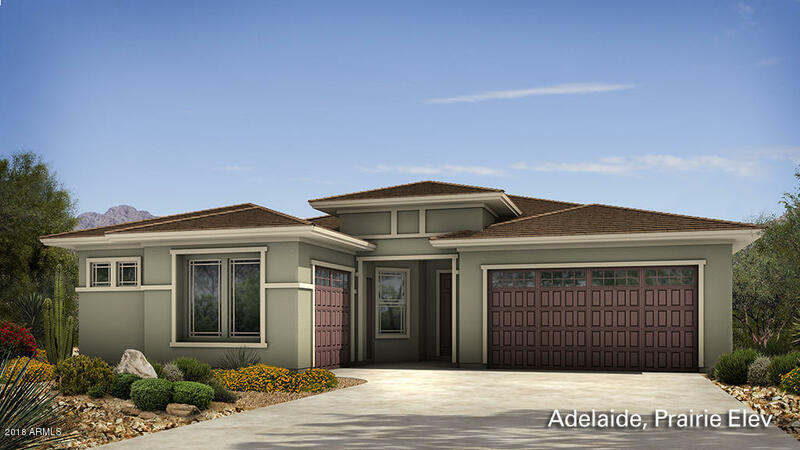 Looking for an open floor plan with extra garage storage space? You'll find it with the open den and expanded 3-car garage in this Prairie style home! Kitchen includes Cafe stainless steel appliances, 3'' crown moulding, soft close cabinet drawers, recycle center, maple ''dusk'' cabinets and white granite countertops. Multi-slide door from great room to covered patio creates the highly desired indoor/outdoor living along with gas BBQ stub and surround sound system.